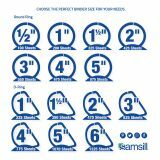 Samsill Earth's Choice Label Holder D-ring Binder - Three-ring binder features Soft Click, D-rings that open with one simple motion and hold up to 25 percent more sheets than standard round rings. 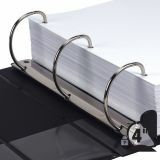 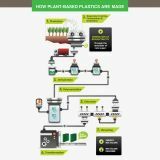 Nonstick material will not transfer ink or lift copy from materials inserted in the cover or placed inside. 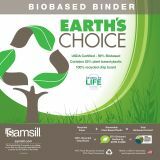 Acid-free, archival-safe construction is made with environmentally friendly materials to provide a perfect balance of sustainability benefits. 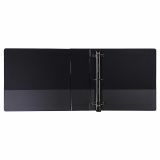 Spine-mounted label holder offers quick reference and organization to help you easily find the documents you need. Two interior pockets provide extra storage for your loose or unpunched materials. 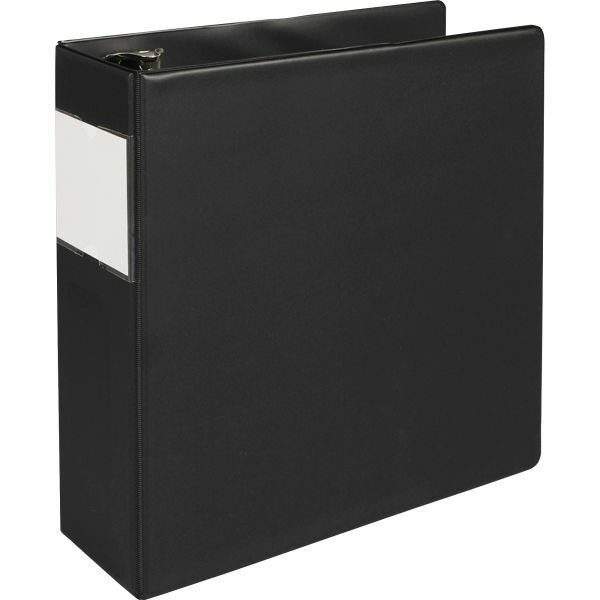 Binder with a 4" capacity is perfect for organizing presentations, manuals, projects and more.